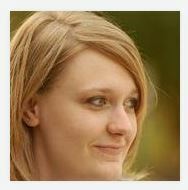 A short interview with Lindsey Phillips, Project Manager at ImageTrend, a software development company which offers a wide range of Web-based solutions for industries as diverse as government, medical, human resources, business, education and non-profit. ImageTrend has been listed in the Inc. 5000 Fastest Growing Private Companies in America in each year from 2007 through 2010. Customers include Russell Athletic, Goodyear Tire, HealthEast Care System, the University of Minnesota, Cargill, and FirstComp Insurance. "ImageTrend, Inc. is dedicated to enterprise-level data management and analysis through the innovative use of technology. ImageTrend’s applications serve a variety of industries, but is primarily based in the healthcare and emergency response community. Based in Lakeville, Minnesota, ImageTrend combines business analysis, creative design and database-driven architecture to offer innovative, scalable solutions and strategies for today and the future." 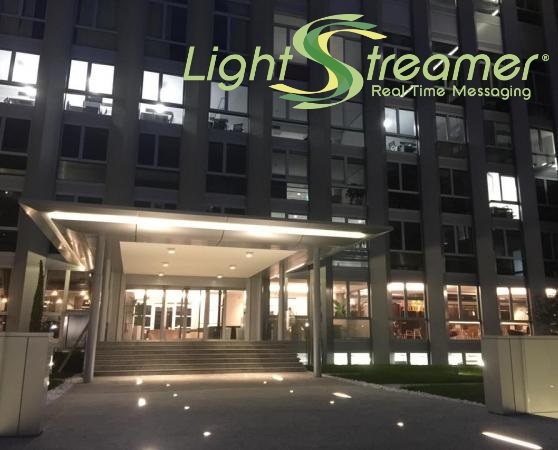 This means that developers of applications for different client platforms will be given the same programming model when using a Lightstreamer client library. Same abstractions, same interfaces, same features, and same internal mechanisms. Developers will be able to move from a client platform to another seamlessly, without having to learn a new Lightstreamer API, or having to deal with caveats specific to each platform. At the same time, the Unified Client API implementations respect all the peculiarities of each platform, in terms of naming conventions, packaging, etc. So, developers of each platform will feel "at home" when using the new APIs. When it comes to fast changing data for online financial applications, software developers know how challenging it can be to deliver excellent performance, especially when web technologies are involved. On the one hand, real-time data must be streamed efficiently over the Internet through firewalls and proxies to reach the users' desktop or mobile device. On the other hand, the data must be rendered smoothly to provide the best possible user experience. Lightstreamer and OpenFin joined forces to show, through a demo, how both these challenges can be addressed by combining their respective solutions: Lightstreamer for real-time data transport and OpenFin for real-time data visualization using HTML5. 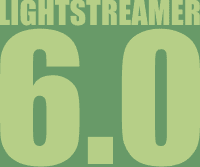 It has been five months since the public release of Lightstreamer 6.0. 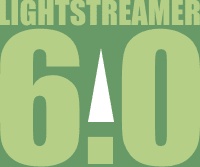 To make the upgrade process simpler and faster, a few weeks ago we made available an online tool, which automatically converts Lightstreamer 5.1.2 configuration files to version 6.0. 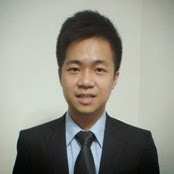 A short interview with Ronald Chan, responsible for enterprise framework design and maintenance at OOCL, a world leader in logistics and transportation. OOCL opted for Lightstreamer to deliver important business information and tasks to the organization. "Hong Kong-based OOCL is an International Container Transport and Logistics service provider. OOCL provides transportation services to companies throughout Asia, Europe, North America, the Mediterranean, the Indian sub-continent, the Middle East, and Australia/New Zealand." 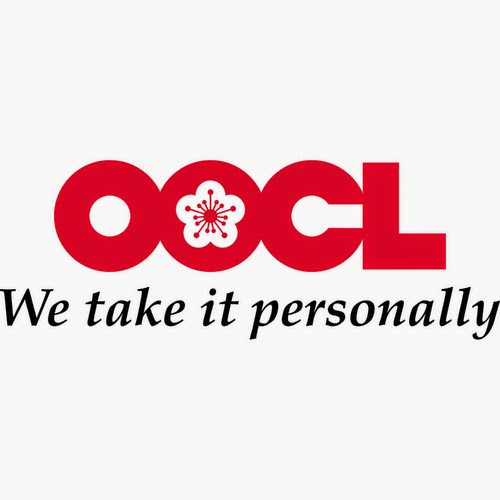 "OOCL is a wholly-owned subsidiary of Orient Overseas (International) Limited (OOIL), publicly listed on the Hong Kong Stock Exchange. The company has more than 280 offices in 55 countries around the world, providing 78 services covering international trading markets with a fleet of more than 270 ships, including Grand Alliance member line vessels, feeder and OOCL-owned and operated vessels. In 2014 the company has recorded an impressive 5,585,516 TEUs lifted, and almost 6 billion USD in revenues (source). As a leader in its industry, the number of awards and accoladed won by OOCL so far is huge." With the release of version 6.0 final, mobile push notifications (MPN for short) are now an integral part of Lightstreamer. Since our original post about 6.0 alpha, the MPN APIs have been streamlined, enhanced and extended to Android. With this blog post we take a second look at these new functionality, with code samples for both iOS/OS X and Android. each notification is originated by a data adapter real-time update. the selector is not supported. Remember our blog post about developing iOS apps with Swift and Lightstreamer? It was 7 months ago, Swift had been introduced by Apple only a few weeks before, and object-oriented programming fans (like me) were wondering why there was no support for structured exception handling. Our iOS and OS X client libraries used to rely on exceptions. Both to maintain an interface reasonably similar to other client libraries (Java/Android, mainly), and to use a well-established pattern for error handling. Now, seven months have passed and there are still no traces of exception handling in Swift. Not even in the just-announced version 1.2 of the language. So, with version 1.4 of the iOS client library, and version 1.2 of the OS X, we have introduced an alternative signature for exception-throwing methods that supports the common NSError pattern of Cocoa and Cocoa Touch. To the benefit of developers using Swift and of all the developers out there that simply don't like exceptions (and there are many). As most (if not all) of you know, PHP is a widely adopted server-side scripting language, mainly focused on web development through the availability of web server native's module. However, PHP could also be used for command-line scripting through the PHP Commnad Line Interface. This way you can leverage its power and simplicity to create general-purpose applications running in a shell. In this post we will use such feature to illustrate the development of custom Remote Adapter Sets for Lightstreamer, written in PHP.